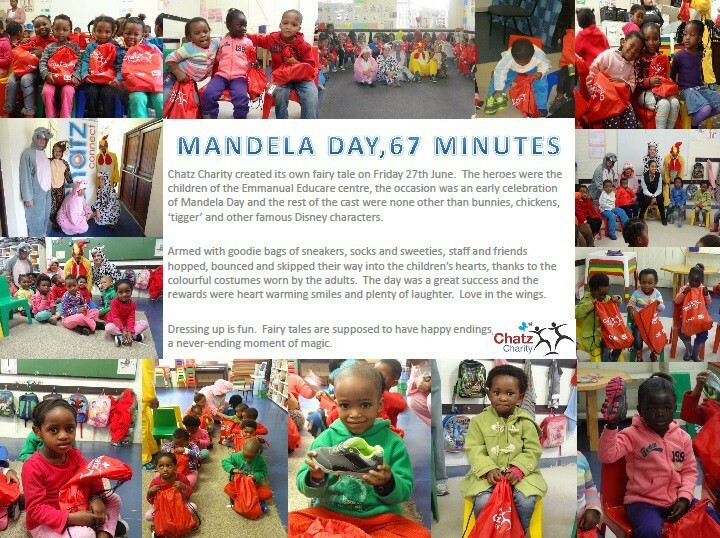 Mandela Day arrived early for the children at Emmanuel Educare Pre-School in Westlake. 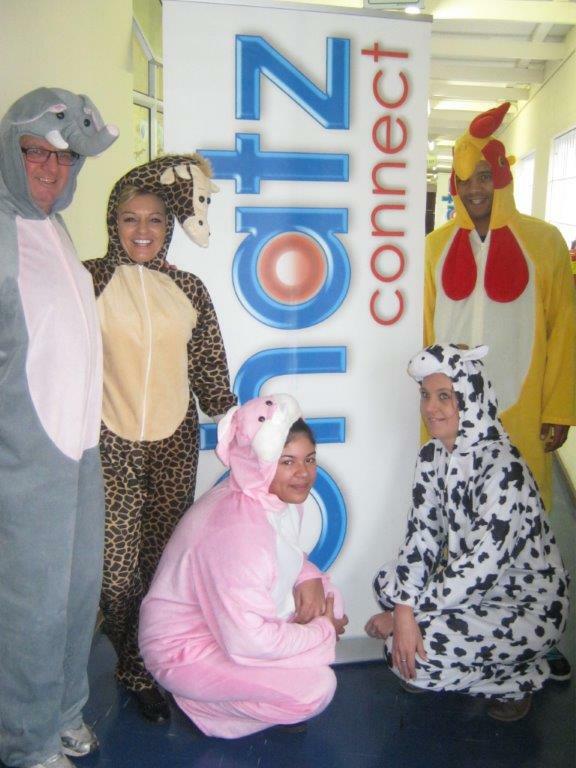 Staff at Chatz Cellular visited the Pre-School on Friday 27th June. They dressed as Disney characters and handed out a pair of brand new shoes to every child in the school. Many thanks, Chatz cellular, for your care and generosity towards the children here. We really do appreciate your kindness.